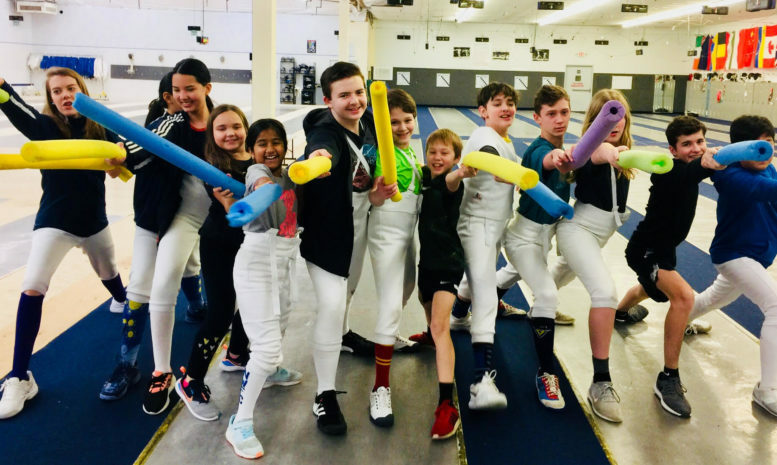 NWFC Youth Camps: Why Fencing? Our beginner camps are geared toward kids who have never fenced, but love to play with swords. In our camps, kids ages 7-13 learn foil fencing through fun games and activities. We never forget that play is a key element in the learning process. Fencing is a sport practiced worldwide and one of the oldest Olympic sports. Fencing not only develops overall physical fitness, but it also fosters critical thinking, self-discipline, and self-esteem. And, unlike many other sports, fencing is a life-long pursuit. We have many parents who decided to start fencing after watching their son or daughter fence. Taught by USFCA Fencing Master Vince Camillo, who has been leading youth classes at NWFC since 2014. All NWFC staff are Safeport certified. We use Leon Paul fencing gear, a top-brand of fencing gear designed specifically for beginner fencers. Safety rules are explained to the kids from day one, setting clear boundaries and consequences. Safe play always: it’s non-negotiable. 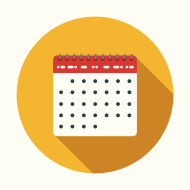 NWFC operates year-round, offering classes for both the beginner and the college-bound athlete. 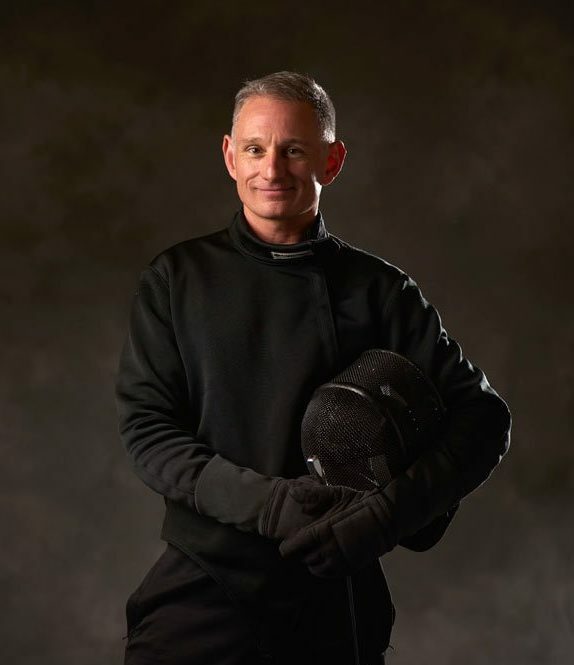 Our Competitive Program includes fencers who train at the national and international level, many of whom have gone on to fence at colleges and universities across the country. 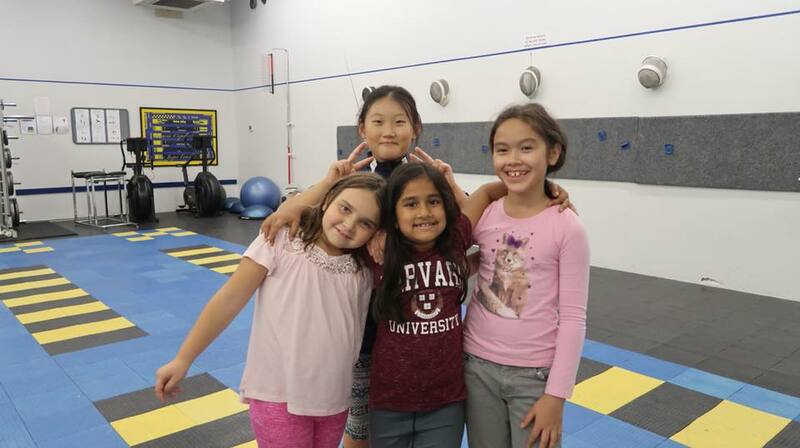 A non-profit since its inception nearly five decades ago, Northwest Fencing Center continues to grow and serve more athletes thanks to many dedicated volunteers. In 2018, NWFC NEXT expansion began making NWFC one of the largest fencing facilities in the United States. With over 21,000sf, 28 grounded strips and a team of stellar coaches this club is ready to serve the fencing community for the next fifty years. “An amazing facility with friendly staff. Coaches are great with beginners and world-class fencers alike. Fun for all ages, highly recommended.” Seth B. “My daughter found NWFC through an after-school program at her school. The coaches came up for 5 classes and introduced kids to the sport. After the first lesson she was hooked. The games are fun and work on their endurance and lessons teach patience, agility, and skill. She is now in one of the more advanced classes and competes regularly. The atmosphere is friendly and caring and she has had the opportunity to fence Olympians and National Champions – and she’s only 12! The older kids in the club reach down and help the younger ones learn and grow in the sport. She is surrounded by excellent role models and aspires to fence at college. 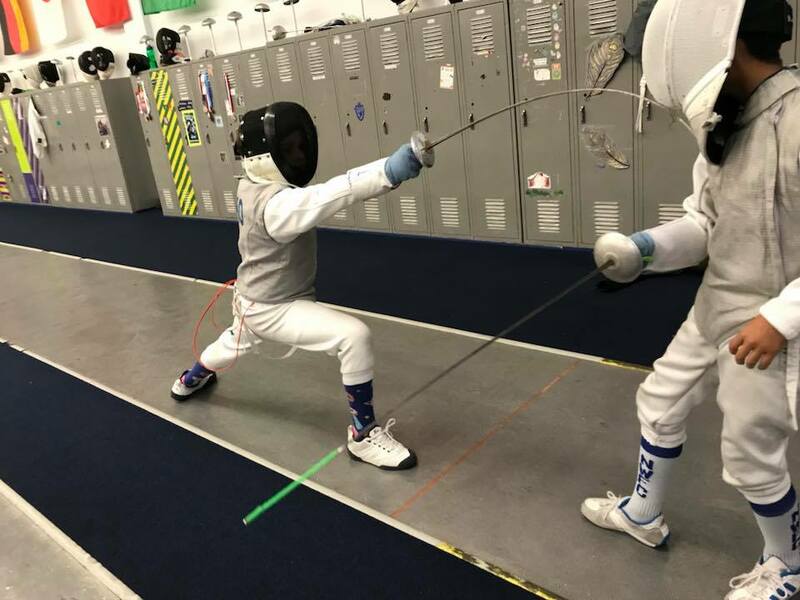 I would highly recommend the Center and the sport of fencing.” Vicki E.
If you have any more questions about camp, please contact the front desk at: 503.277.2237 or front.desk@nwfencing.org. Full camp schedule, details and registration can be found here: Camps & Clinics. Post by Coach Vince Camillo, Assistant Foil Coach/Foil Master. Learn more about Coach Vince here.